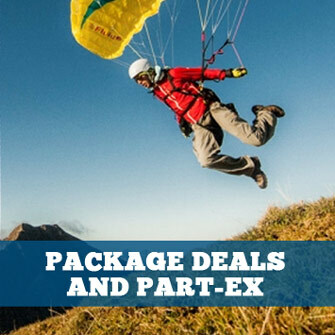 Pockets, cases, mounts, holders and holsters for radios, phones, photo and video cameras for paragliding, paramotoring, hang gliding and speed flying. Radio pocket designed to attach to the shoulder strap of most ADVANCE harnesses. Our new Adjusta-Pro II sports a larger center pocket for back up batteries, swiss knife etc. as well as a custom pouch for the Conterra four funtion E/R light (included). The harness platform adjusts and rides exactly like the legendary Adjusta Pro. Conterra's MULTI-TACH device works with the OMNI HOLSTER (ORC1-I). This unique item allows the OMNI HOLSTER to be attached to just about anything: round pipe, square tube, wooden posts and forklift cages. 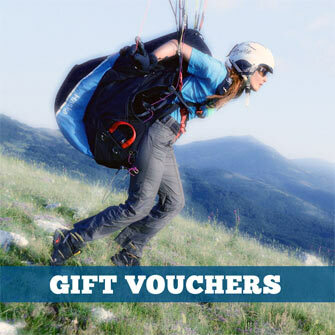 It can also attach to industrial or rescue harnesses, and pack straps. It can even be bolted to heavy equipment cabs and instrumentation panels. The Omni Holster's patent pending adjustment system allows it to fit nearly all hand held portables on the market today, and it's secure snapping system will fit over belts up to 2.5" thick. When mated with the Multi-Tach Holster Enhancement unit (MTD1-I) the Omni Holster can do much more than fit on a belt, it can fit on almost anything! Our avalanche Transceiver Radio Pouch securely attaches to the Adjusta-Pro, Double Adjusta-Pro and Tool Chest harness. It keeps the transceiver away from your radio, greatly reducing that annoying "Beep, Beep" during transmission.